If you’re in the final term of year 5, you’re welcome to come along too. Many Congratulations to Vanessa Kirby who has become Dean of Community at Church Army last Thursday when she received her license from Bishop Steven. Vanessa pioneered the Chocolate Box project and continues to be a loved and valued member of Christ Church. 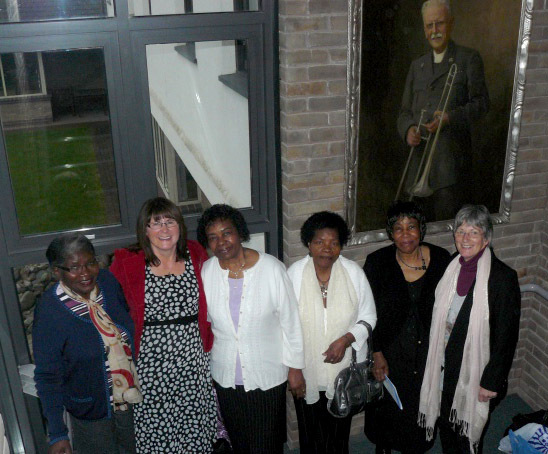 The photo shows Vanessa beneath the photo of Wilson Carlile, Church Army founder with folk from Christ Church. We’re healthy at Christ Church! 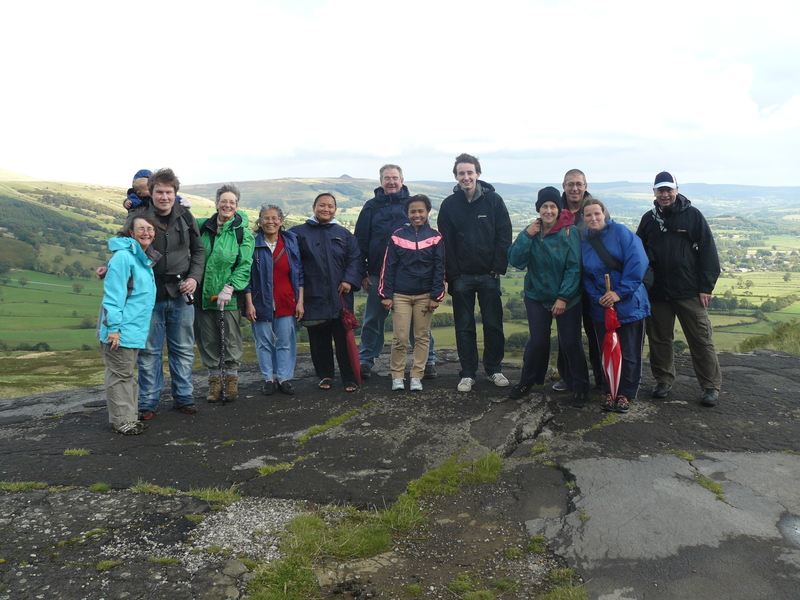 Every month we get in an ageing minibus and trundle out into the Peak District for a gentle walk around some stunning countryside. It is a great chance to chat, get to know each other and enjoy some fresh air. We’ll let you know when the next walk is, why not come and join us. A cup of tea – 2 :: wwjd? Here, Huw Thomas asks whether we need to ask “what would Jesus do”?. The banner most broadcast in the Occupy London protests asks the question: What Would Jesus Do? The broadcasters presumably wanted to contrast the banner’s question with St Paul’s Cathedral in the background. Although I share a desire to follow Jesus I feel uneasy at the WWJD question. Fact is, most times I don’t know what Jesus would do. And I’m not sure I need to know the answer, or be prompted by the question.